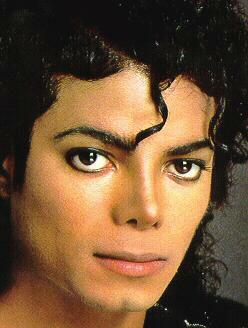 Just like many other people I am a Michael Jackson fan..... He really is the King of Pop. Or as Berry Gordy Jr., the founder of Motown Records said during the Michael Jackson memorial service: "The King of Pop is not big enough for him. 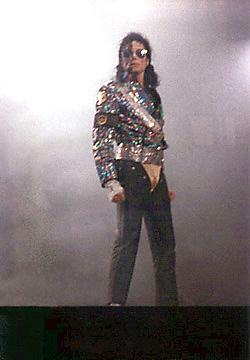 I think he was simply, the greatest entertainer that ever lived!". I totally agree with Berry Gordy on this one. MJ has done many great things for this world. He deserves our respect. I consider Michael as my "brother" and my friend. I wanted to make a homepage about Michael Jackson, but many pages about this great man are available already, so my page wouldn't be very necessary. I thought it would be better just to refer to the information already available. That's why I made this page with links to Other Michael Jackson pages. Of course my passion for Michael started during the "Thriller" time..... I was only 8 or so, but everyone loved him.... During that time I lived in the Republic of Suriname, a small country in South America. Michael Jackson was the man according to everyone.... In fact he still is.... Even during times when people accuse hem of all kinds of stuff... Let's please remind that a man is innocent until proven otherwise!! And since MJ was found innocent on all 10 charges on June 13th 2005 one shouldn't judge the man. Nobody has the right to judge about him. If you discover that one or more of my links are outdated, broken or in anyway incomplete, please don't hesitate to send me an e-mail and I'll update this page when I have time. Thanx in advance for your co-operation. There are many pages about Michael Joseph Jackson. Obviously it is not possible to list all of them here. The pages here are just pages I thought to be interesting and other pages I found while surfing across the web. If you feel that your site should be listed here as well send me an e-mail and when I got time I'll check out your site and add you somewhere in the one of the lists below. 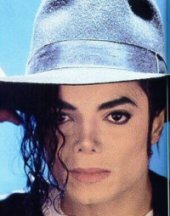 Michael Jackson Portal - You need the latest verion of Flash and a fast connection to view this site. 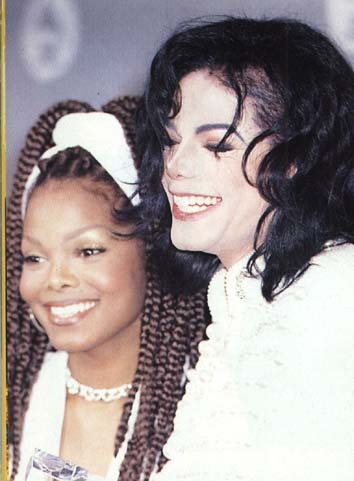 Michael and Janet - Yana! Suggestions for this page are welcome on pajtroon@dds.nl. My ICQ Number is: #3900785.